This was my favourite celebrity headline yesterday, for the laughs. We must take the joy where we get it. 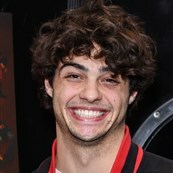 The Wrap was the first to report that Noah Centineo is in talks to play He-Man in Sony’s new film adaptation of Masters of the Universe. They want their own superhero franchise. And they think Noah’s He-Man can take them there, LOLOLOLOL. For months now, Sarah’s been comparing Noah to Kellan Lutz. Well, it’s happening. Noah’s actually becoming Kellan Lutz. Or, maybe, Noah is Kellan Lutz lite? That a “Kellan Lutz lite” might even exist is cracking me up all over again. The thing is, Kellan actually was the He-Man of the Twilight universe whose defining quality, his ONE quality, was muscles. Noah Centineo, meanwhile, came to us as Peter Kavinsky. Not exactly the same. But… this was inevitable, non? Ever since last summer, after the release of To All The Boys I’ve Loved Before, when we all fell in love for five minutes with Peter Kavinsky who, unfortunately, is not interchangeable with Noah Centineo, we’ve been watching him show his thirst. So of course he wants to be a (lower tier) superhero. I totally approve. Like, what? 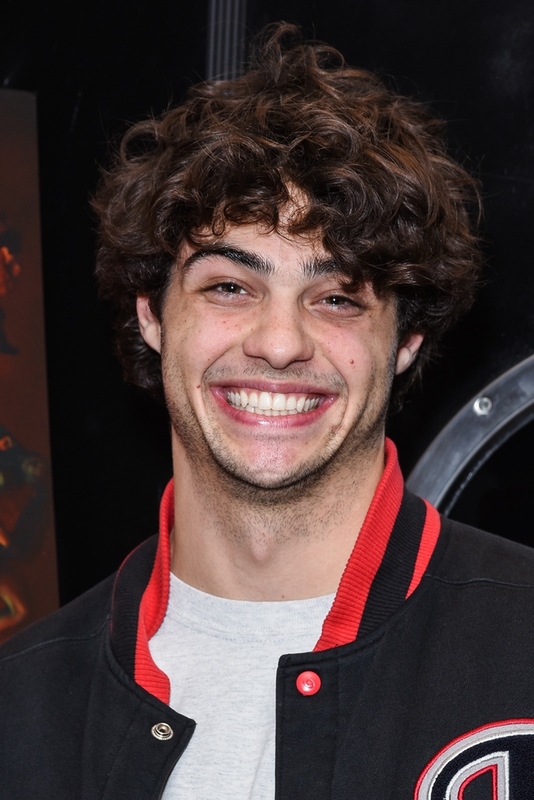 Did you think Noah Centineo was destined to be Gen Z Hamlet? Any casual observer of his Instagram and his PR for the last six months would know that that’s not where Noah’s been aiming. He-Man is actually where he was scoping. Is there anything deeper to He-Man than that? Perhaps it’s just my ignorance. Perhaps Noah Centineo’s He-Man is a He-Man for our times: sensitive, thoughtful, conversational, and witty? Matt Holloway is one of the writers. He also wrote Iron Man so that’s promising. He wrote Transformers: The Last Knight. Not so promising but we’ll blame that on Michael Bay. And he wrote Men in Black: International, and there’s definitely some promise there. Some people online are complaining that Noah and his f-ckboy aesthetic might not be brawny enough for He-Man. Here’s an article in Men’s Journal from a few years ago on how Hollywood has been “building a bigger action hero”. Back in the 80s, “big” used to mean Schwarzenegger and Stallone. Then along came Brad Pitt in Fight Club and that became the body ideal, the template they used for the movie 300 (even though supposedly Gerard Butler was too lazy for it, hahahaha) which I suspect they’ll stick to for He-Man. (Seriously, that article is worth your time, especially if you love the inside baseball on Hollywood blockbuster body preparation). If you’re still not convinced, this is something Emily, our site manager, pointed out to me months ago – Noah’s neck and his head are the same width. That’s totally a He-Man physical attribute so, already, we’re starting with a genetic bonus. Oh and the hair too. Noah could totally grow out a chin-length bob with bangs. He-Man is apparently the colour guide for good tea colour!